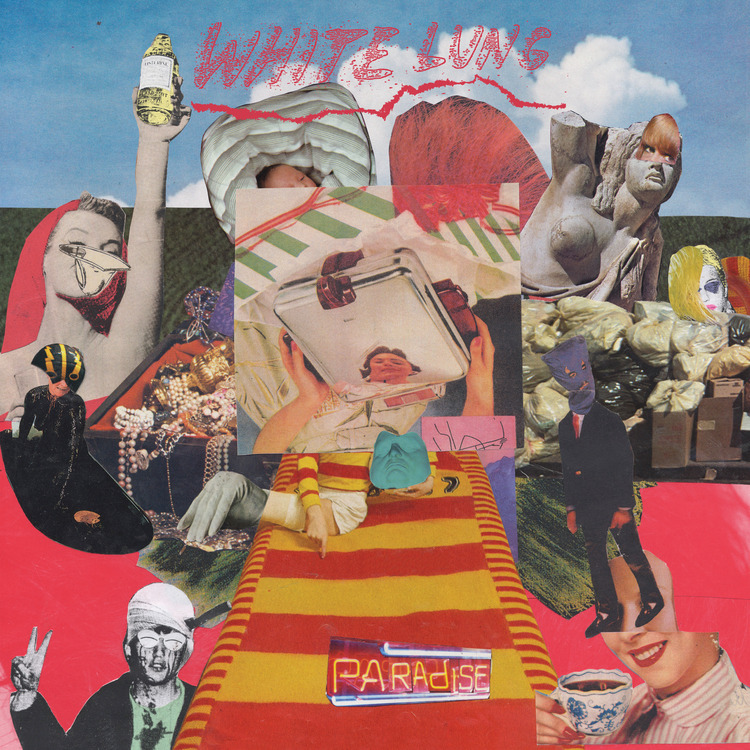 White Lung are set to release Paradise, the follow-up to 2014's awesome Deep Fantasy, on May 6th. After sharing tracks "Hungry" and "Kiss Me When I Bleed", the band have released a video for another tune, "Below". 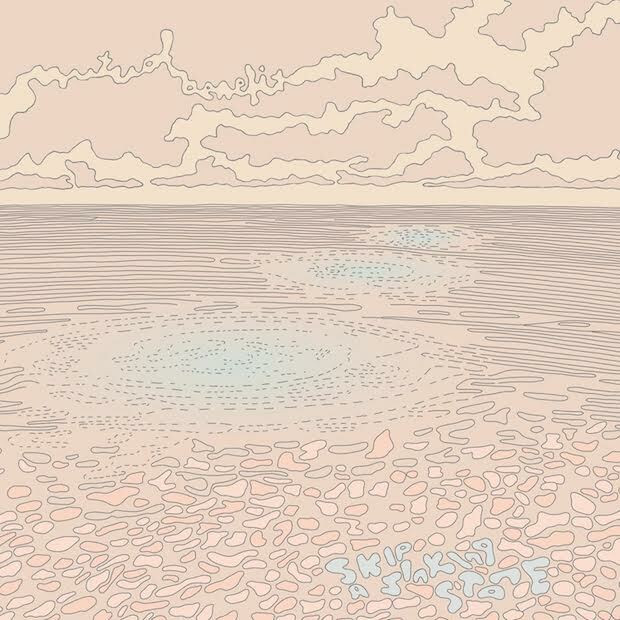 Mutual Benefit has announced his new album, Skipping a Sinking Stone, and it's out May 20th. Recently, he shared a video for the track "Lost Dreamers". Mitski released "Your Best American Girl", the lead single from her upcoming album Puberty 2, a while back, but has now shared a video for the awesome song. Following two EPs in two years, New Zealand's Yumi Zouma have announced their debut album, Yoncalla, out May 27th via Cascine and have shared lead single "Keep It Close to Me". After a string of some seriously hot singles, OVO's dvsn just dropped their highly anticipated debut album Sept. 5th. 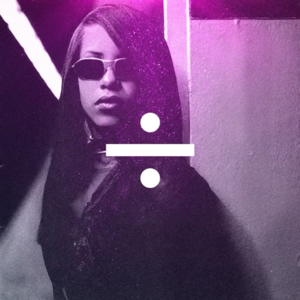 However, earlier in the week, they shared a surreal remix of Aaliyah's timeless classic "One in a Million".